L. Cannabis sativa, Eng. hemp. It is a strong smelling aromatic herb. It is a native of the Caspian and Black Seas. From there it spread to Persia and in 800 B.C. was imported to India. It was prohibited to cultivate it in Al-Andalus, except under the Nasrid Dynasty (1230-1492). This plant is cultivated for the fiber extracted from it. There is no mention of hemp in Hispano-Jewish records although it is mentioned in the Talmud. Hemp contains 250% more fiber than cotton and is stronger. The plant reinvigorates the soil, is resistant to pests, pushes out weeds, grows quickly and uses less water than other crops such as cotton. Every part of the plant is utilized. It is used to string, very strong rope, nets and fabrics. 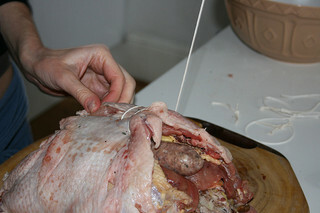 The string was used to sow up cavities of stuffed animals when preparing to cook them and to tie sausages when making links. The rope was exported to Venice and other areas. The nets, which Ruíz calls cañamones, were used to catch wild fowl for consumption. Columbus used hemp rigging as it does not shrink when wet. It was woven with silk to make a fabric or alone to make burlap. The first flag of the United States was made of hemp cloth. Hemp does not rot or fade. This industry was one of the most developed industries under Nazari rule in Granada, Spain. 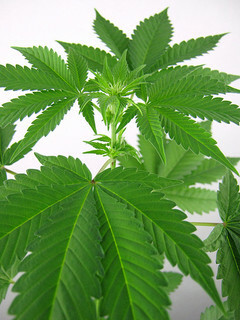 The Chinese invented hemp paper in the 2nd C A.D. By the 10th C hemp paper was being produced in Muslim, Spain. The Declaration of Independence of the United States was written and signed on hemp paper. Benjamin Franklin owned a mill that made hemp paper. Unlike paper made from trees, toxic chemicals are not required to make it and its production saves forests and trees from deforestation It is used today also in blodegrable plastics and automobile parts. Building materials made with it are twice as strong as wood or concrete. 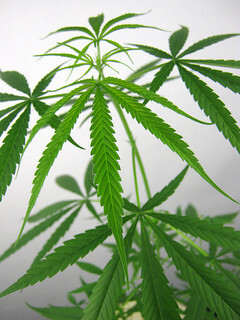 The plant is used as fertilizer and fuel. Hemp seeds and oil are health foods. Today, it is legal in Spain and Almeria produces 90% of Spanish hemp, especially in Huerta de Orihuela. Clean the chicken, the intestines and belly. Scorch the chicken. Cut off claws and neck. Boil the giblets and then chop them into small pieces with a little lean meat and fat. Add spices. Mash saffron and dissolve it in a little water used to boil the gibblets. Add them to the mixture with grated cheese and mix well. Add salt to taste. Use the lard to grease the chicken inside and out. Then salt it. Fill the abdomen with the stuffing first and then the area between the flesh and the bone in the legs and the wings. Sew up the cavities with strong hemp thread and put it on a spit to roast. Parboil the onions in boiling water for 5 minutes. Put the lard in a frying pan and heat it. Thinly slice the onions and add them to the pan. When the onion is sauteed drain off the grease. Chop it with the roasted livers and black pepper and dilute the mixture with one cup of water. Put it in a pot. Pour the grease that is left in the frying pan over the onion sauce. Cook until all is well blended. Once the chicken is almost done, remove the hemp strings and place the stuffing in the puriola sauce. Carve the meat and put that in the sauce. Slowly finish cooing the chicken over low heat. Add salt to taste. Serve in gresals, earthernware or metal bowls. You are so right hemp is amazing beginning with the trees that do not have to be chopped down because of it! We really should pay more attention to this plant!